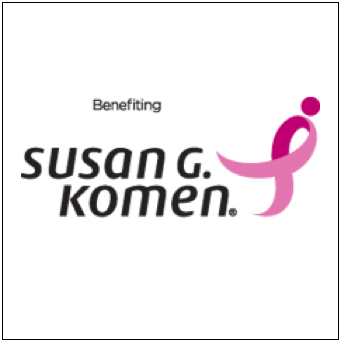 More than 1,000 breast cancer advocates and paddling enthusiasts will unite on Saturday, May 5, for the 7th Annual Standup for the Cure (SUFTC) fundraiser at Newport Dunes in Newport Beach, Calif. All proceeds from the family-friendly event will benefit Susan G. Komen Orange County to support local breast health education, services and research. 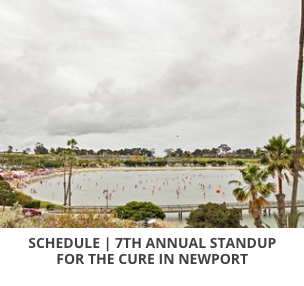 "Standup for the Cure's focus is to introduce non-paddlers to the healthy lifestyle of standup paddling while building a supportive community bound by the desire to save lives through early breast cancer detection while we search for a cure," stated Executive Director Dan Van Dyck. 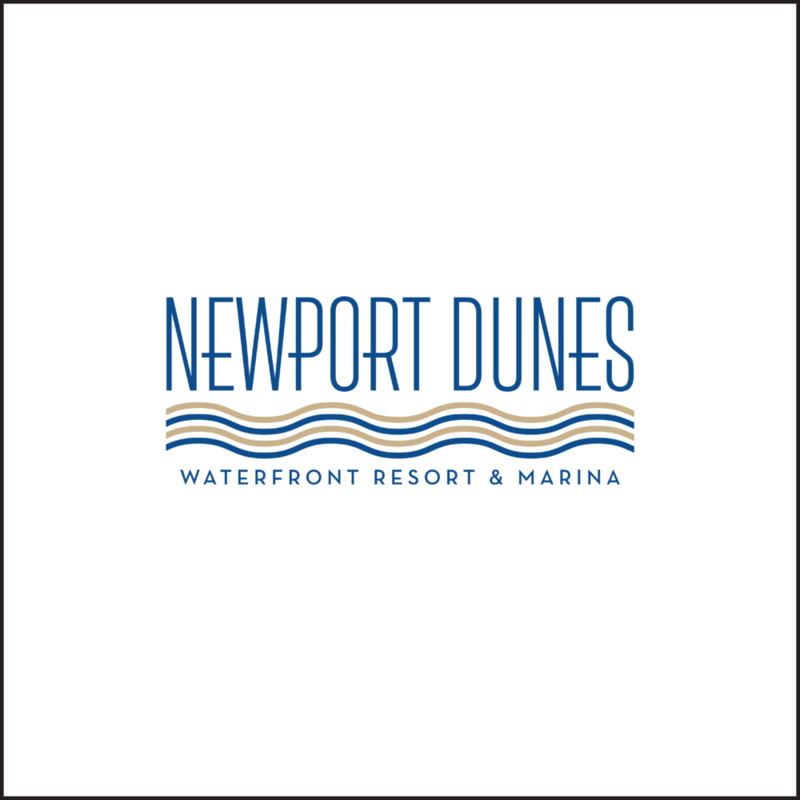 The kid-friendly event welcomes beginner and experienced standup paddlers alike, as well as "dry-foot" participants who can enjoy activities on land, including yoga classes, free breast cancer and skin cancer screenings provided by Kaiser Permanente, live music and a delicious lunch. 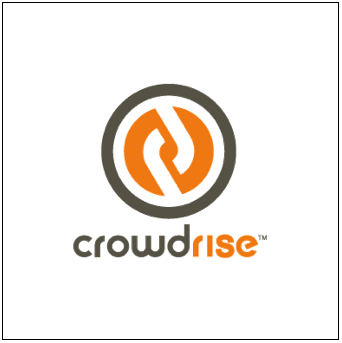 There is also an opportunity to win great prizes through the raffle and silent auction. 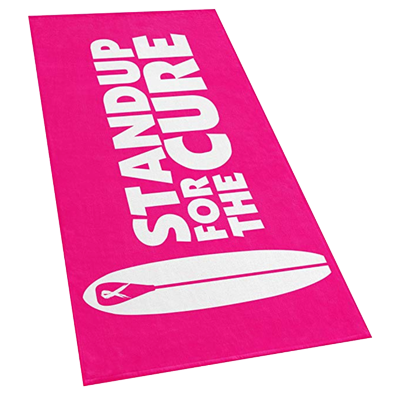 Limited edition Standup for the Cure inflatable boards by Boardworks! 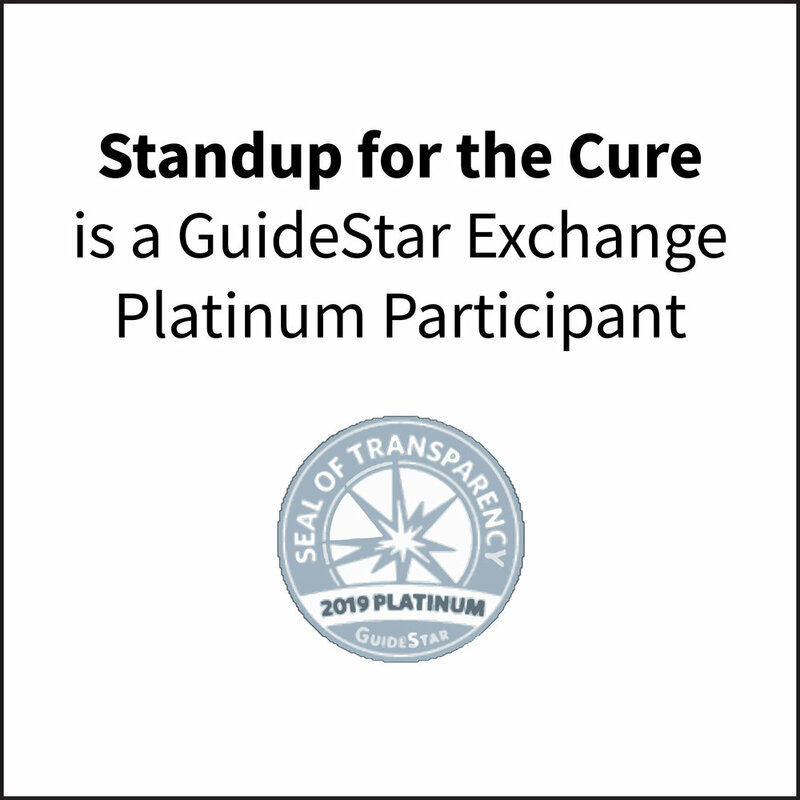 Stand Up For The Cure is a registered 501(c)3 nonprofit organization.